We hold our races to the highest quality standards, from start to finish, course design and accuracy, emergency medical plans that exceed industry standards all in the name of your safety. Please note that although we’ll try our best to avoid it, the race date, course and start time are subject to change. 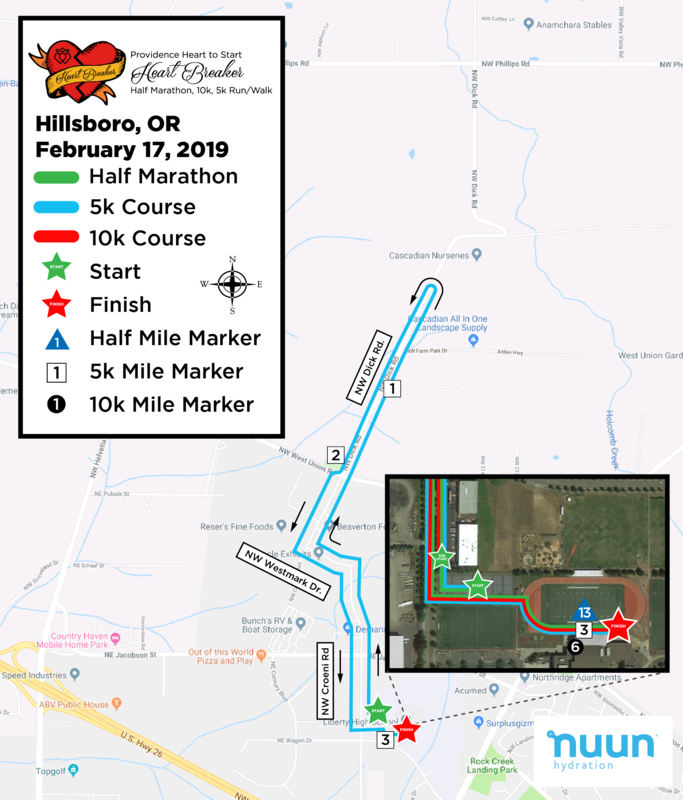 We're working on the course maps for 2020, in the meantime check out our 2019 course maps for the Half Marathon, the 10k, and the 5k. 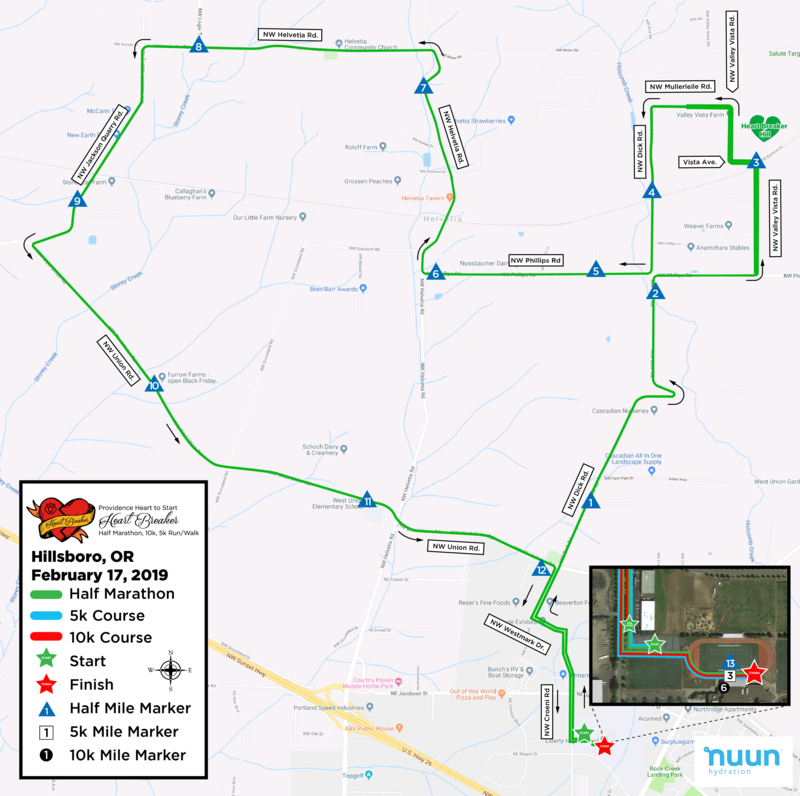 Race date, start time, and course are subject to change. 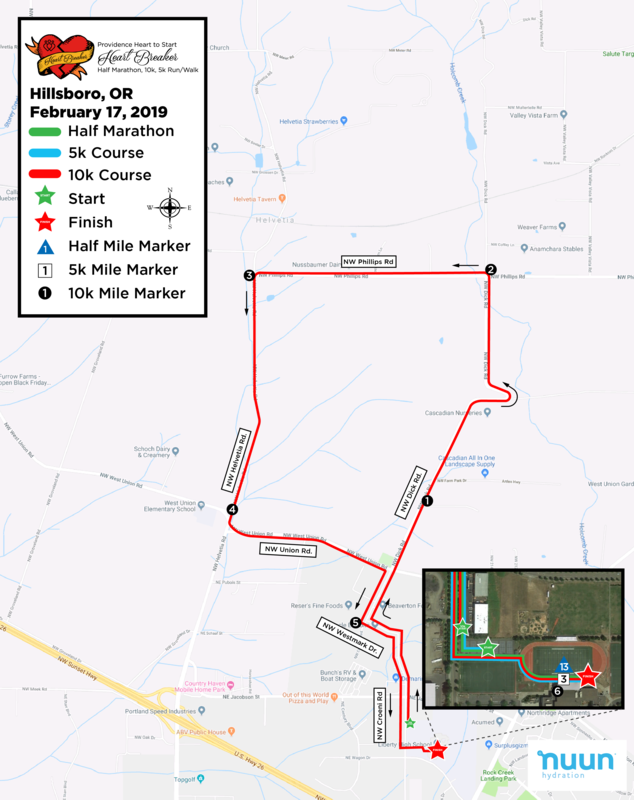 2020 Course maps coming soon! There will be one start corral for each race distance. Please be in your corral fifteen minuted before your designated start time, to help us ensure a smooth start to the race! We encourage you to line up according to your estimated pace per mile, with our faster runners at the front, and our walkers at the back.